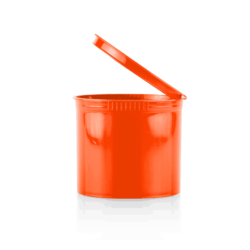 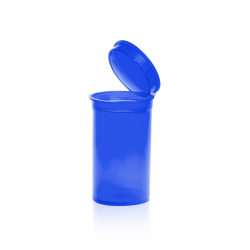 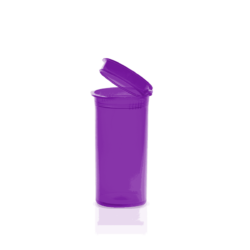 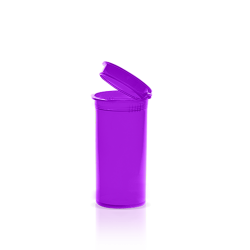 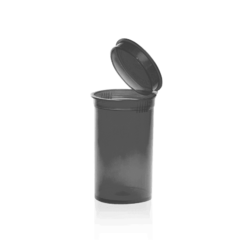 These are all containers that have a child resistant function to keep the contents secure and out of the wrong hands. 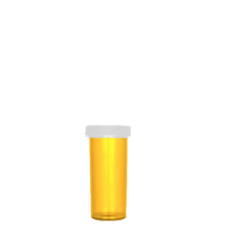 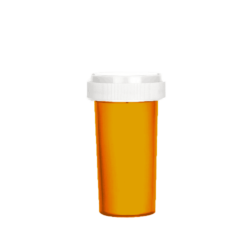 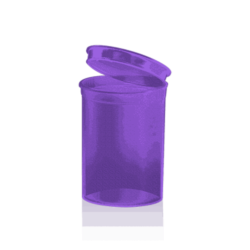 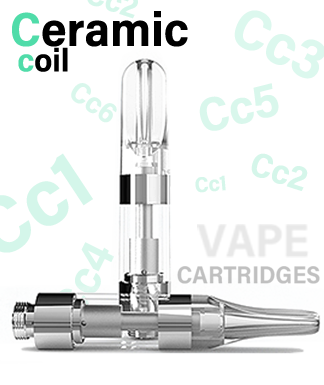 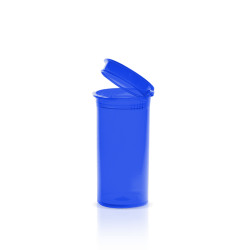 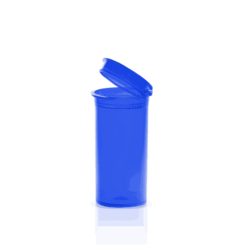 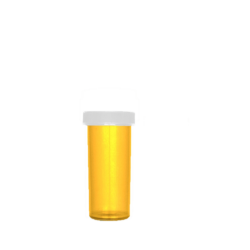 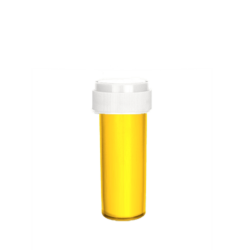 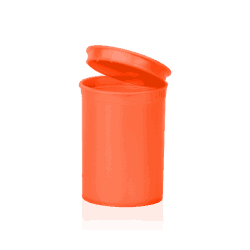 Translucent Amber 8dr Push and Turn Containers | 528pcs. 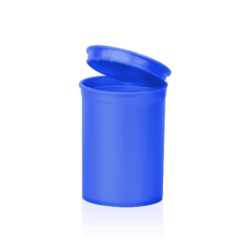 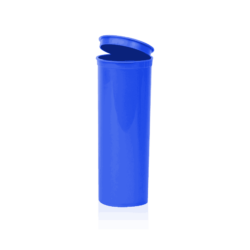 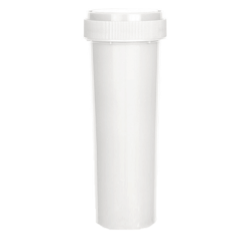 Opaque White 13 dram Push and Turn Containers | 310pcs. Opaque Black 13 dram Push and Turn Containers | 310pcs. 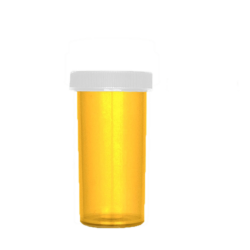 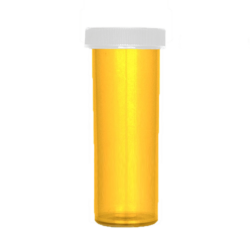 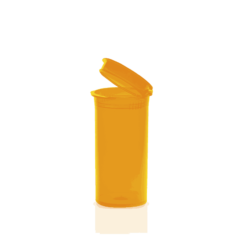 Translucent Amber 40 dram Push and Turn Containers | 129pcs. Translucent Amber 60 dram Push and Turn Containers | 98pcs. 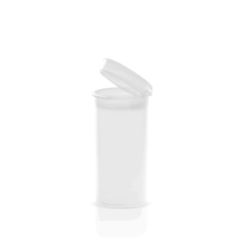 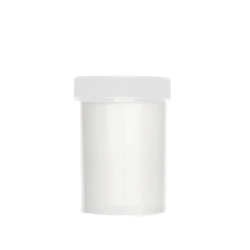 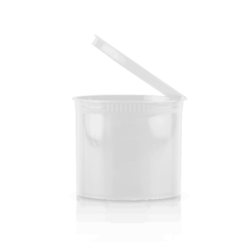 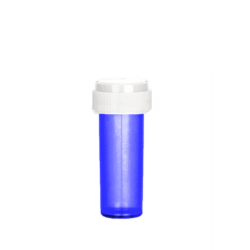 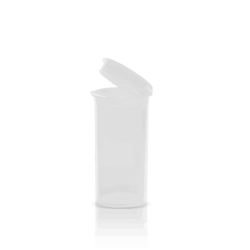 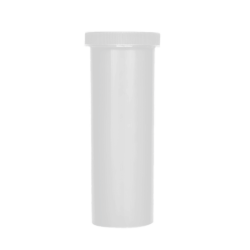 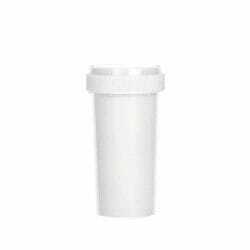 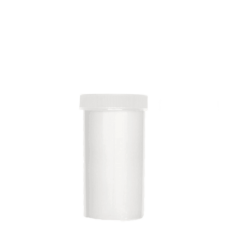 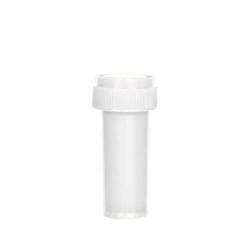 Opaque White 60 dram Push and Turn Containers | 90pcs. 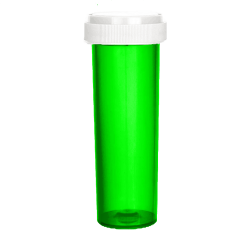 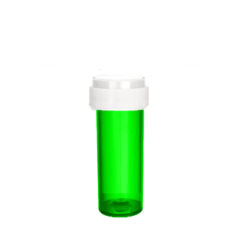 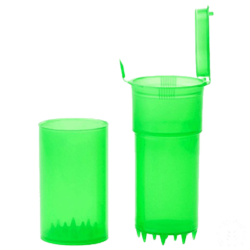 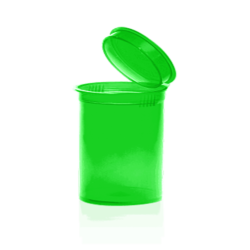 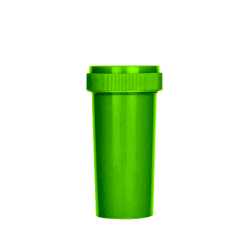 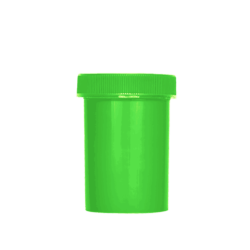 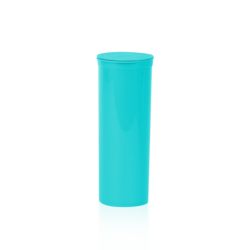 Opaque Green 60 dram Push and Turn Containers | 90pcs. 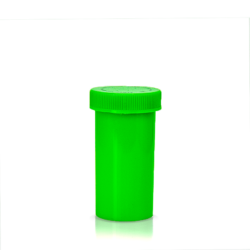 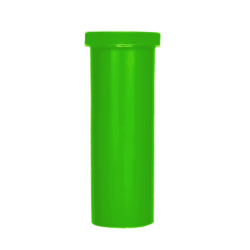 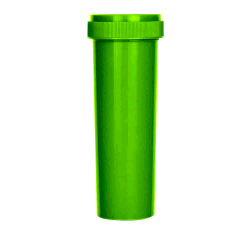 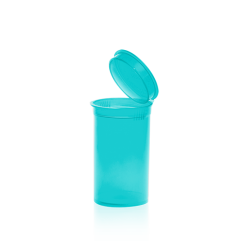 Opaque Green 13 dram Push and Turn Containers | 310pcs. 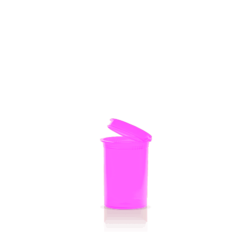 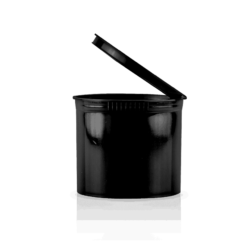 Opaque Black 30 dram Push and Turn Containers | 165pcs. Opaque Green 30 dram Push and Turn Containers | 165pcs. 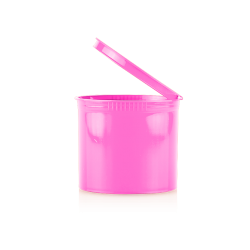 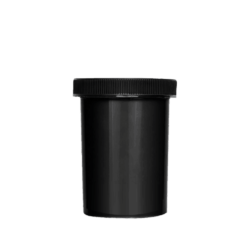 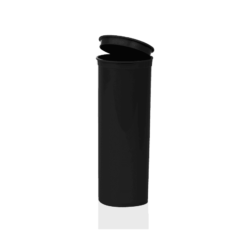 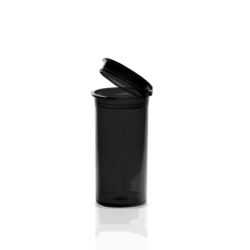 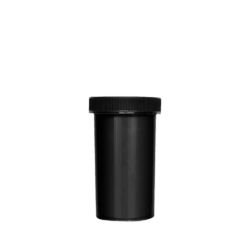 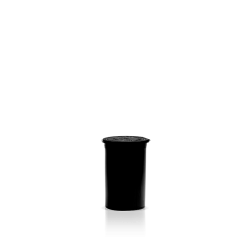 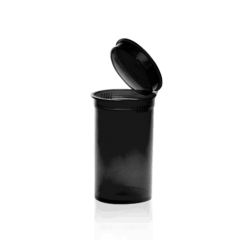 Opaque Black 60 dram Push and Turn Containers | 90pcs.